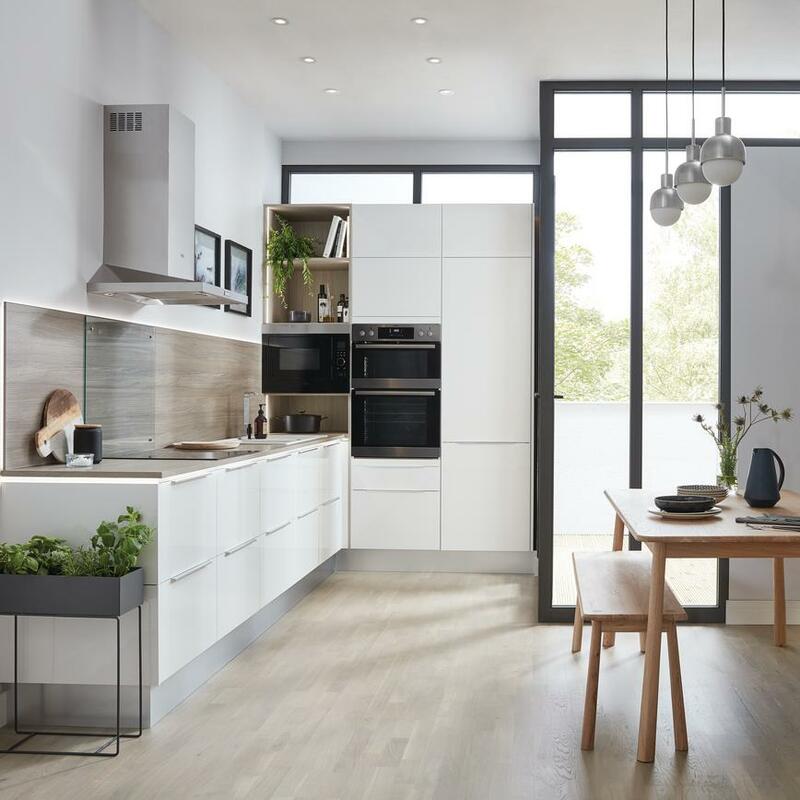 From decor, colours and materials to layouts, appliances and storage, get inspired by our guide for styling a modern kitchen that can form the centrepiece of your home. 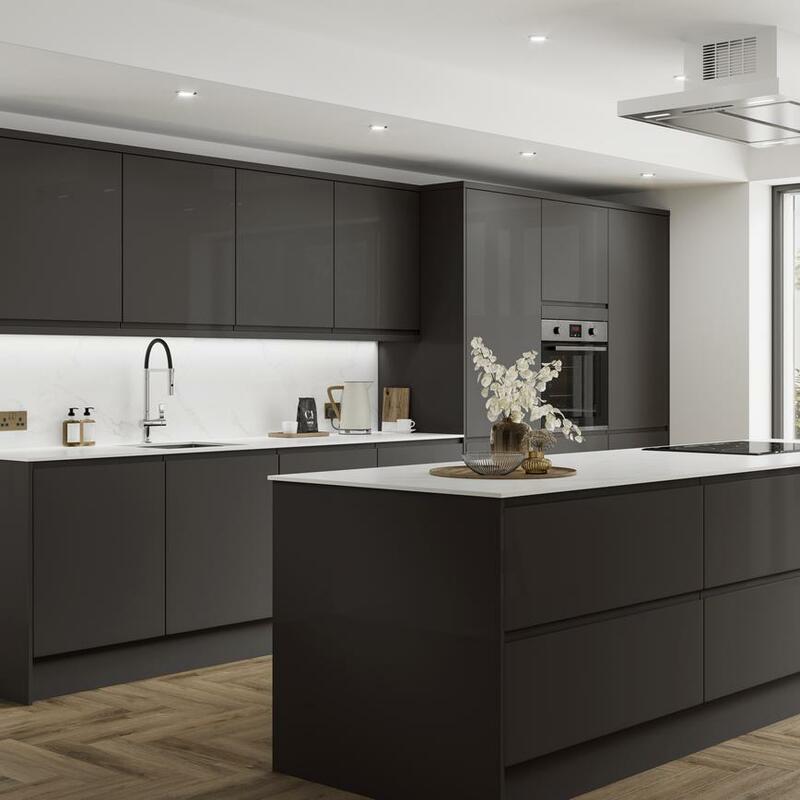 Bring your contemporary kitchen to life with the modern kitchen layout designs and ideas in our design guide. 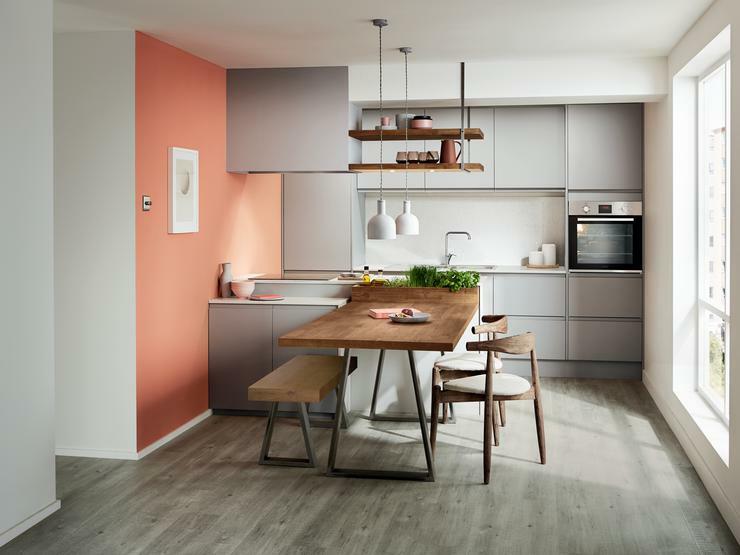 Learn more about the modern kitchen colours, finishes and materials available for cupboards, surfaces and walls to create your contemporary kitchen design. 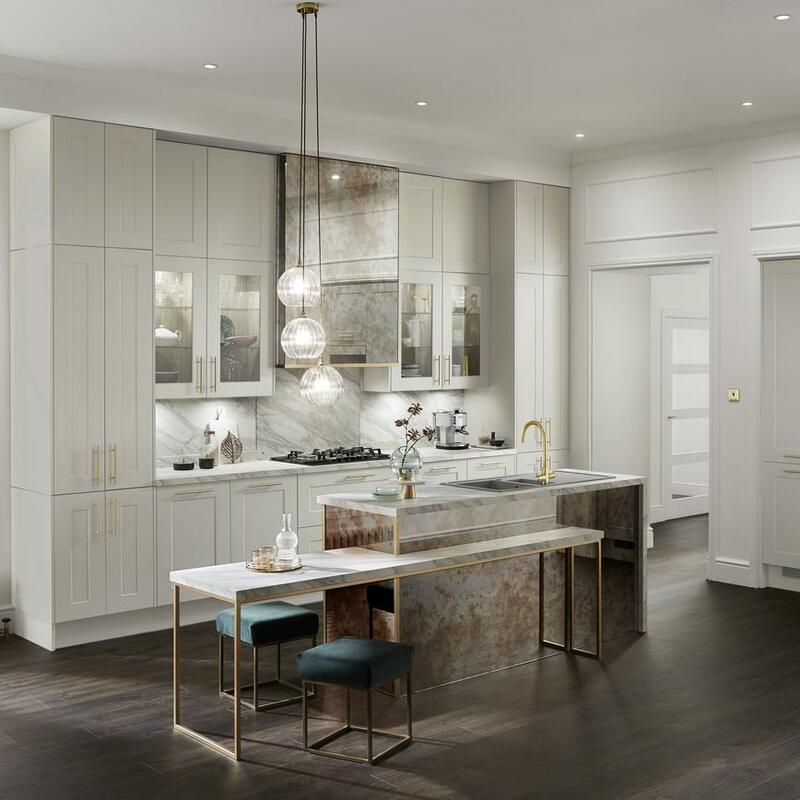 Discover what kitchen appliances are essential for a modern look and the best ways to display each one. 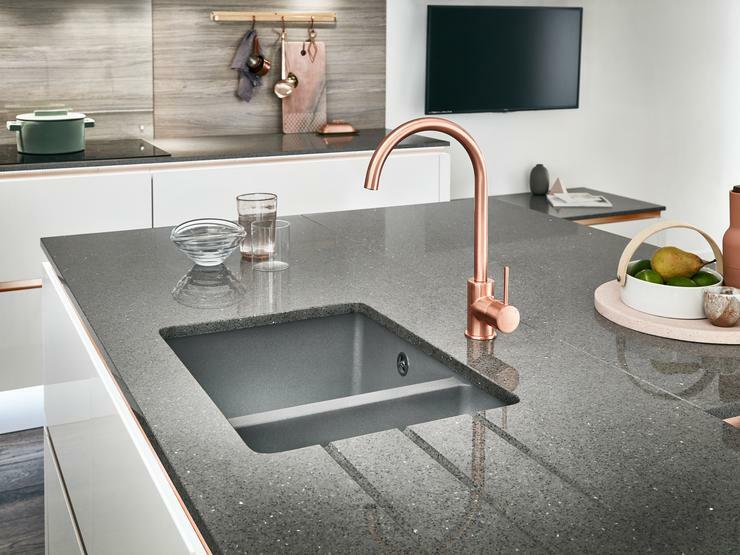 Sinks, taps and handles are some of the hardest-working items in your kitchen. 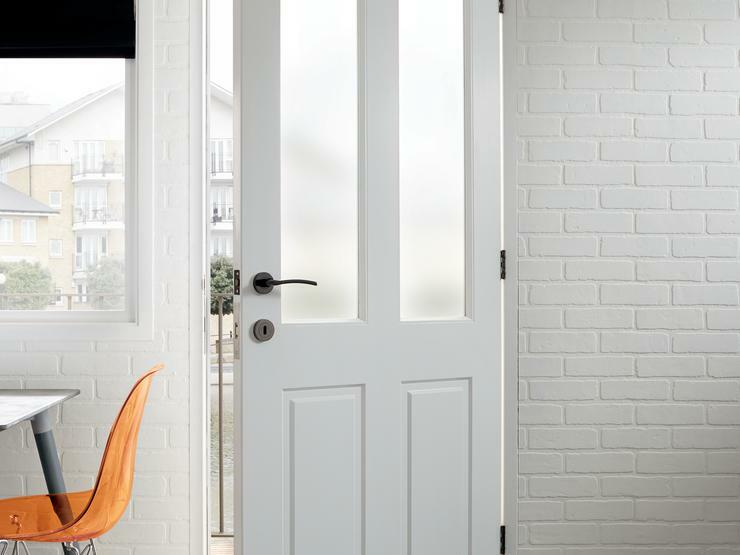 Discover how to make a modern feature of these fixtures and fixings. 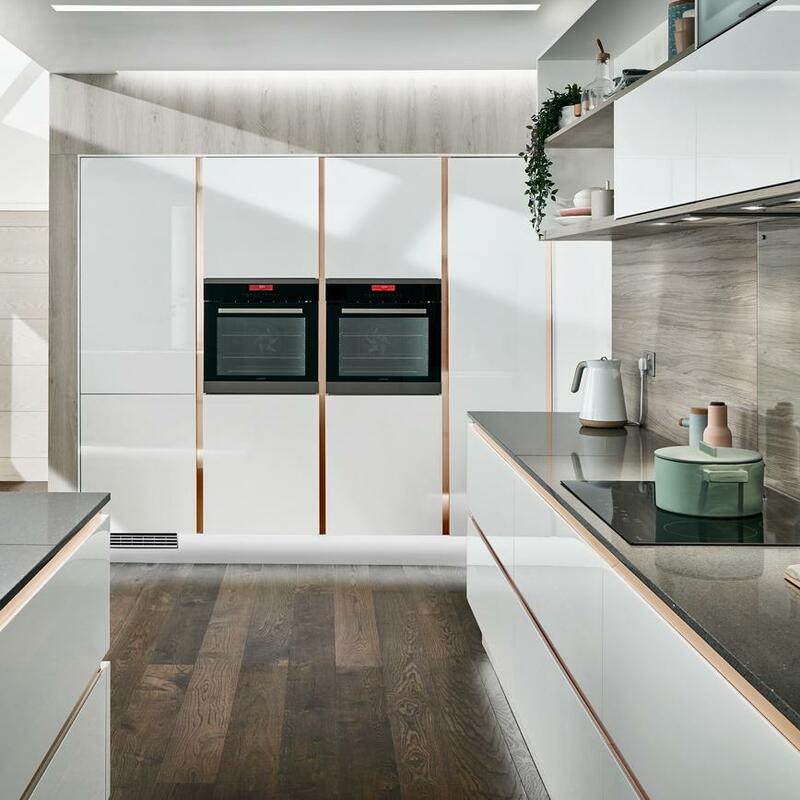 Read our guide to learn more about how modern kitchen joinery and doors can finish your room in a polished and contemporary style. 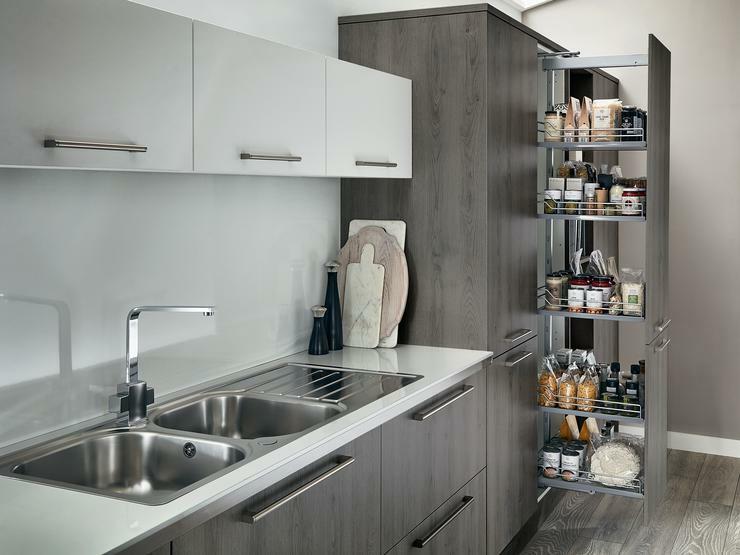 Make the most of the storage space in your modern kitchen with our tips on the most stylish ways to organise all your cooking essentials. 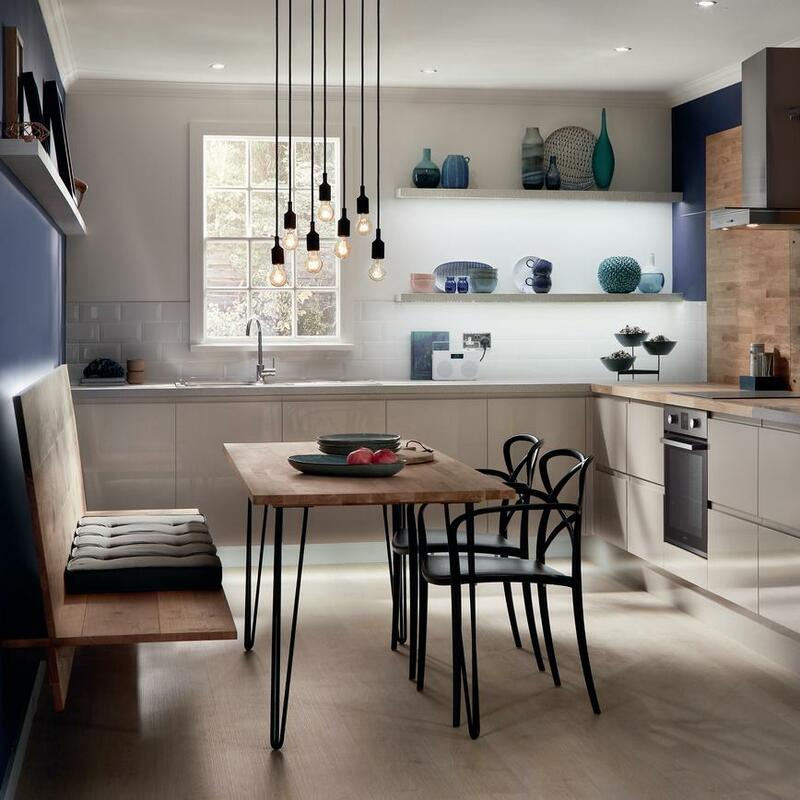 Introduce warmth and personality to your kitchen with our guide on how to style a modern kitchen.